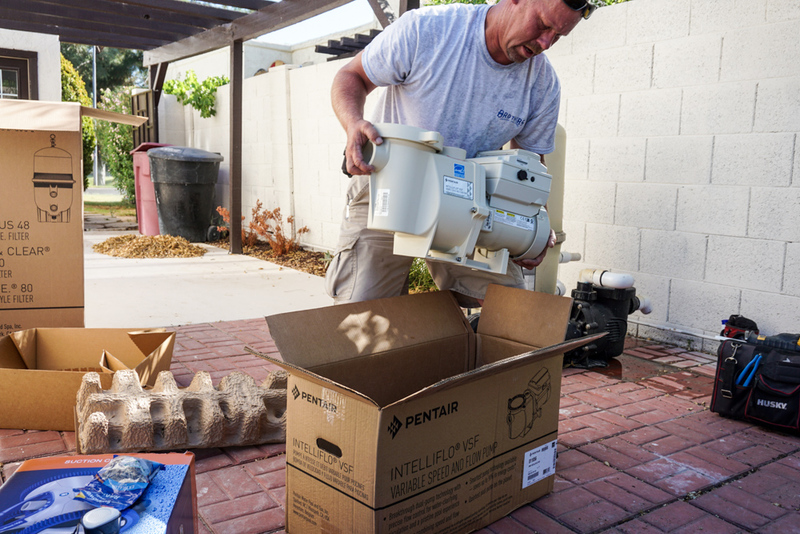 The IntelliFlo VSF pump is the first of its kind to respond to changes in your pool’s environment in order to maintain a preprogrammed flow rate. 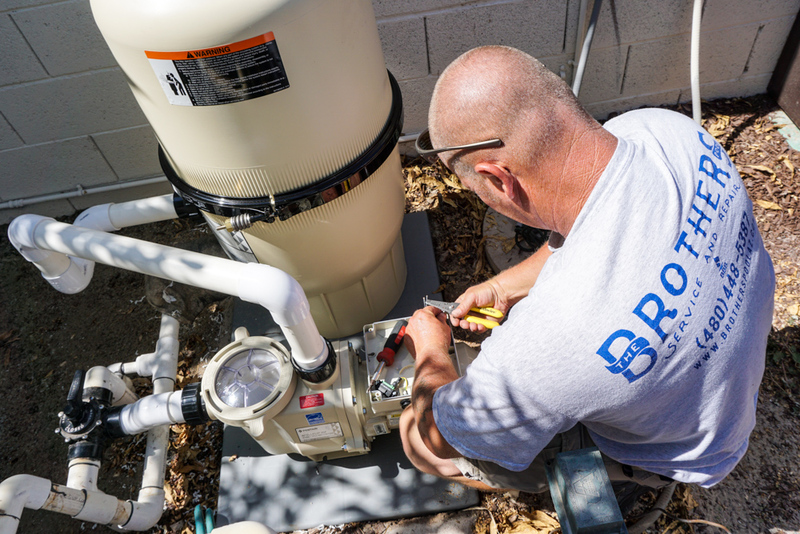 There’s no more guesswork—just set the desired flow rate and the pump will adjust as needed. 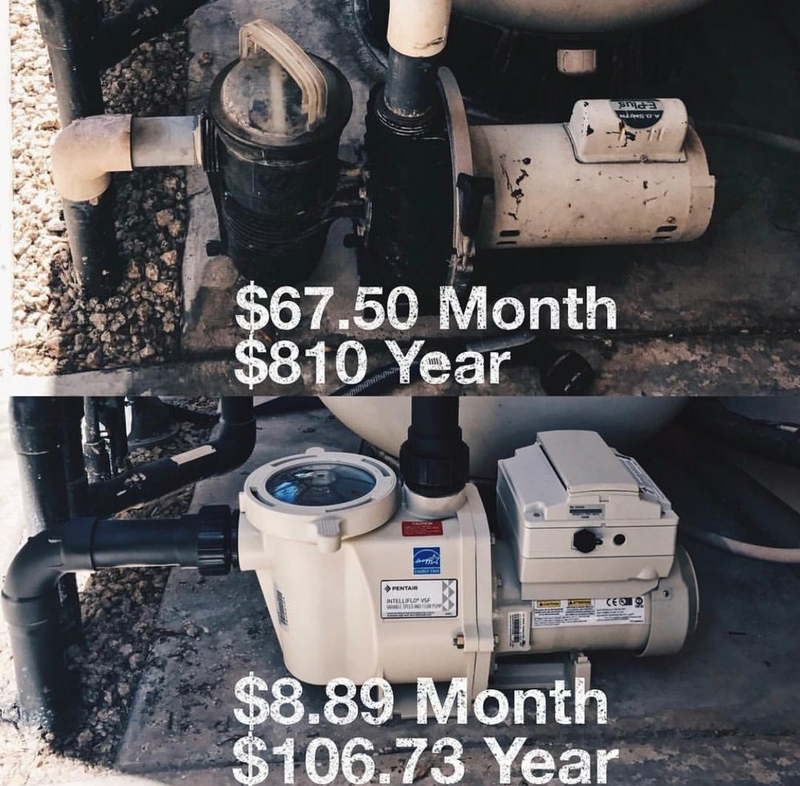 It’s like cruise control for your pump. And, the IntelliFlo VSF pump always delivers the precise flow needed for peak equipment performance.